Now Open Sundays Noon - 4pm! Check out the NEW batesnursery.com! Complacency in life can be a dangerous thing. It matters not whether your definition of ‘life’ is personal or business, or both. I rather easily confuse complacency with contentment. I often wish to believe I am content with a situation or thing when actually I have become complacent. Don’t get me wrong; being happy with what you have and where you are in life is a good thing. When I fail to attend to the gifts that life presents in a proper fashion, is where complacency sneaks in. I could produce a list ad nauseam, of areas in my life, which need such attention. Fortunately, there isn't enough room here. However, over the past few years, I have become increasingly unhappy with our website. Functionally it has been sufficient, but I have never really been happy with this iteration. 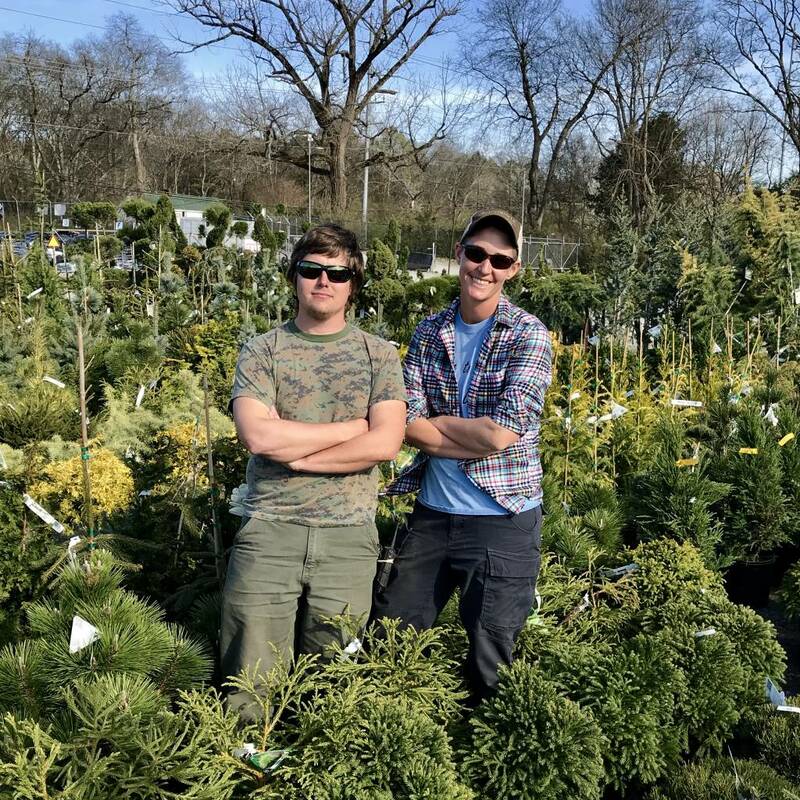 Three months ago, I approached two of our keen minds here at Bates Nursery regarding their thoughts on working on upgrading our site. Neither had ever built a website previously. Our point-of-sale software supplier has made advances in technology, which made such an endeavor easier. Joy Boven and Jason Bates have not let fear and common sense prevent them from producing a remarkable effort. The end result is not only a much more strikingly eye appealing website, but with functionality never before available; it matters not whether you are on your desktop, laptop, tablet or phone. We now have a web presence that much better reflects where we are, and where we are going. In addition to all of the things previously available, such as our social media links, our weather station, and this newsletter, we now offer a shopping experience for gardening enthusiasts, like you. Most all products available ‘in-store’ can now be perused and purchased online! All purchases are available for ‘pickup’ or for 'local delivery'; sorry, we’re not shipping coast-to-coast yet. Online registration will be required for purchases made through the website; that is not required for browsing, however!